You may now use ANY digi image to play along! 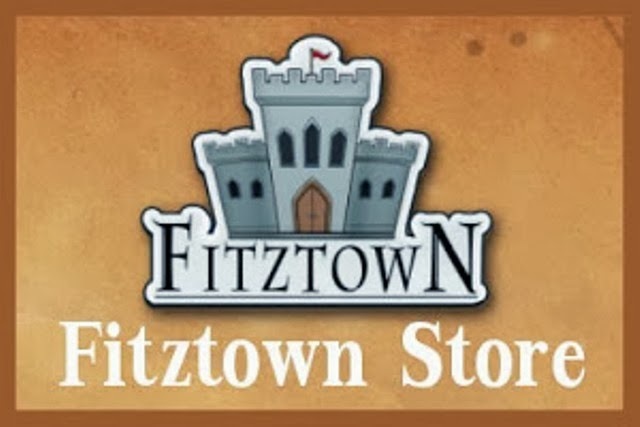 But in order to win a prize, you MUST use a Fitztown image and MUST be a follower of the Fitztown Challenge Blog and / or Crafting with Fitztown on Facebook. Winners will be chosen by the Team Leaders when there are under 10 entries, over 10 entries and it will be chosen by Random Org. Winners will receive THREE digis from the store! The winner is responsible for contacting Fitztown to claim their prize within seven days. If we don't hear from you within that time we will re-draw the winner. Each month, we will have Team favorites selected by each member of the Team who participated in the challenge. Any participant who uses a Fitztown image will have the opportunity to be a Guest Designer (GD) for a future challenge. If you are interested in being a GD, please send an email to fitztowngd@gmail.com.